In the early 00s Papoose entered the rap game with an onslaught of mixtapes. It seemed that every other month Pap was dropping some new heat for the streets. 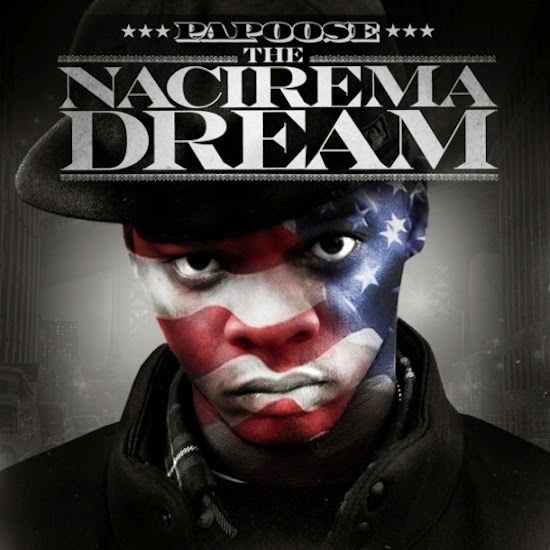 And in almost the same timeline, his studio LP Nacirema Dream was schedule to come out. He signed a deal with Jive that never went anywhere. And even was part of Flipmode for a hot second. Papoose eventually went indy and dropped his debut LP last year. The album had mixed but mostly positive reviews, even though it was essentially a commercial disappointment. But by now uall know that the BITM crew care very little about numbers and focus on the substance of an album. If you haven't peeped it yet, give it a spin. One of his strongest singles is 6AM. A nod to Ice T's 6 N the Mornin, off of Ice's 1987 debut album Rhyme Pays. This cinematic music video features Jada and Jim Jones and a cameo from Ice throughout the video. Overall the concept and execution are top notch. Great track, great video. Peep.